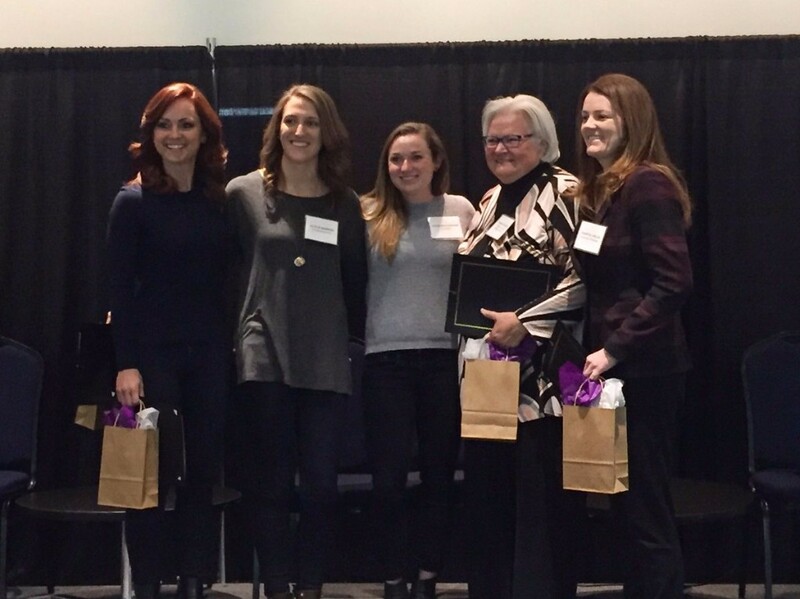 Last month, CAAWS hosted 240 female and male leaders over two events to celebrate International Women’s Day and the impact of the Most Influential Women of 2016. Events in Ottawa and Toronto engaged participants in thought-provoking panel discussions on inclusive leadership and ways everyone can influence real change for girls and women. 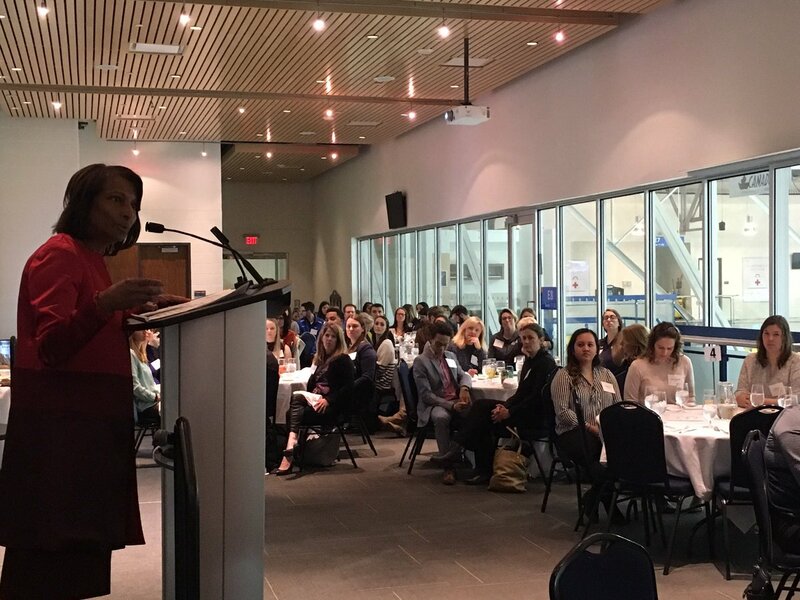 We were thrilled to host The Honourable Carla Qualtrough, Minister of Sport and Persons with Disabilities, and The Honourable Indira Naidoo-Harris, Minister of the Status of Women for Ontario, as well as seven of CAAWS’s Most Influential Women for 2016: Sandra Gage, Lori Ewing, Rosie MacLennan, Kate Beirness, Alycia Bannon, Thérèse Quigley, and Chantal Vallée. Thank you to our honourable guests, panelists, and all of the attendees, who together made these events so successful! We called on all participants to discuss and share ways they can #BeBoldForChange and we want to you to join this conversation! 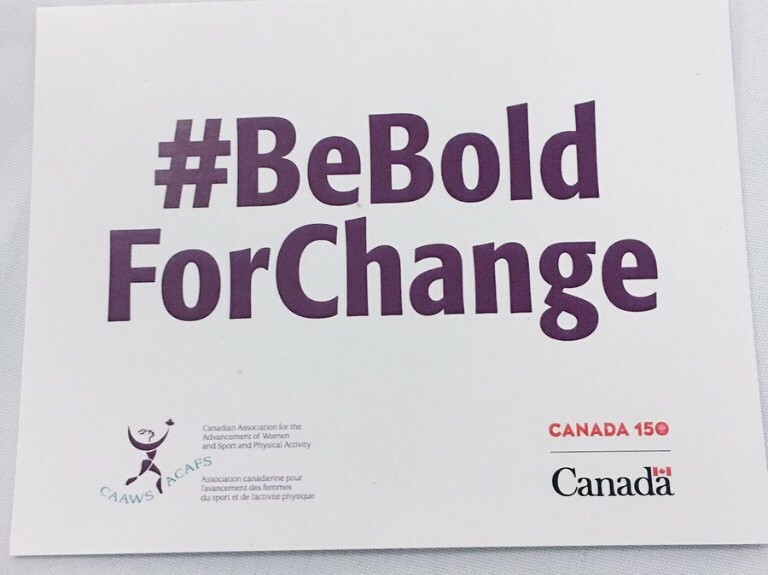 Tweet and share how you are or will be fearless in the pursuit of equity for girls and women in 2017 with the hashtag #BeBoldForChange and tag us @CAAWS. CAAWS’s newest resource is a one-hour presentation that you can book to have delivered in person or as a webinar for your organization, meeting or conference. This session is designed to raise awareness about some of the bumps, roadblocks, and dead ends that exist along the long-term athlete development (LTAD) pathway for girls and young women, and provides practical strategies for coaches, recreation leaders, teachers and sport administrators to address the issues. Due to the popularity of the March webinar, we've added a second one in April. Have you been tracking your activities? We’re inspired by ParticipACTION 150 Play List ambassador Sarah who is trying her hand at new activities through the Play List this year. Her open-minded and adventurous spirit resonates with CAAWS’s vision for girls and women to get active and have fun. Explore the 150 Play List and get moving today! Program leaders: Check out CAAWS's tips and resources for including girls and women in your activities. 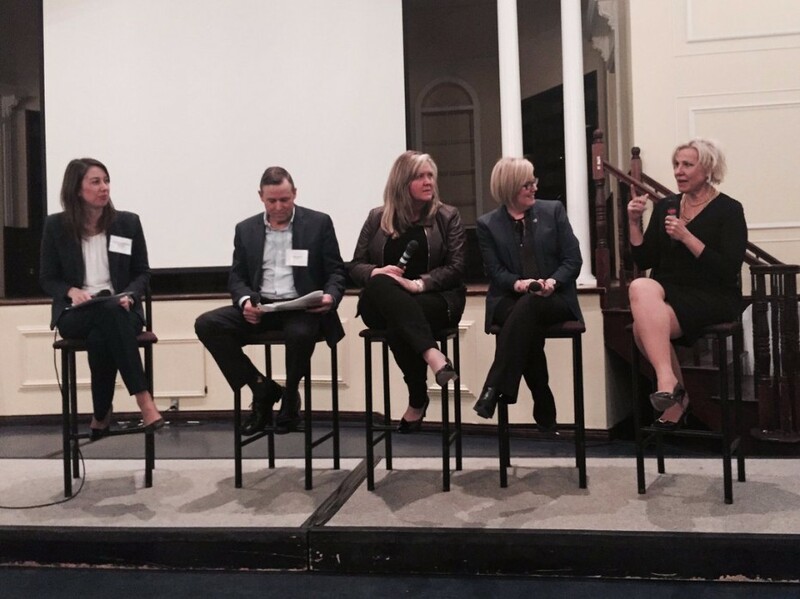 The Coaches Association of Ontario has launched a new project to increase and enhance female leadership in sport. The CAO is recruiting and investing in 250 diverse female leaders as coaches, with mentors, accelerators and change agents supporting them along the way. If you are looking for an opportunity to develop your coaching abilities in an apprenticeship setting, or want to support the development of female coaches as a mentor, this is the perfect opportunity for you! It is with sadness that we share the recent passing of Barb “Robbie” Robertson. Barb led a groundbreaking career as an athlete in basketball, and later as women’s Athletic Director and women’s Basketball Coach at Simon Fraser University. Barb was influential in advancing equity for women in sport, and remained a strong advocate for women in sport throughout her notable career. Our condolences to Barb’s family and friends. Leanne Nicolle, CAAWS board member, for joining Ryerson University and the Ted Rogers School of Management as an 'Executive in Residence in Inclusive Leadership'. Chelsey Gotell, who was recently elected as Chairperson of the IPC Athletes' Council. Athletes Katelyn Osmond who won silver and Gabrielle Daleman who won bronze at the World Figure Skating Championships—making history as the first Canadian women to each win medals in the same event. Lindsay Hugenholtz, former CAAWS board member, on her new position as Senior Leader with the Sport Matters Group.